What small business insurance does your business need? Every business needs to have insurance, although the types of insurance needed will vary from business to business. The type of business insurance that your small business needs will depend on various factors such as; whether you have employees working for you, if you’re in contact with members of the public, what kind of building you are running your business from and what kinds of contents you have. When it comes to business insurance you will need to consider and evaluate what needs to be protected and what is a risk. Business insurance is one of the best investments a business can make to protect themselves. Lack of business insurance can lead to lawsuits and businesses going bust. Therefore, business owners need to identify what business insurance is needed and then get the insurance. Here are the main types of business insurance that you will likely need for your business. Some business insurances are a legal requirement. In the UK a business that has more than one employee will need to get employers liability insurance. This insurance protects the business and the employees if someone is injured or becomes ill as a result of their work. It’s advised that business owners carry out research in this type of insurance and get the appropriate cover as it is a legal requirement. You need to protect your business contents. Your business contents will vary considerably depending on the type of business you have, but you need to make sure it is protected. Without the equipment to run your business, whether it’s a computer or a coffee machine, it’s important that you are able to access one to run your business. If your equipment was stolen or damaged, would you be able to continue running your business? The answer is very likely a no, therefore you need to protect your business contents. The cost of your content insurance will depend on the value of the contents. When you are running a business, you are either selling your knowledge, expertise or a product. If your client faces a financial loss and they believe that it’s a result of your actions/advice, then they can put in a court case against you. Having professional indemnity insurance can protect your business from such cases. It doesn’t matter what kind of premises your businesses uses, you will need to have business premises insurance. This includes working from home, running a shop, office or a restaurant. Make sure that you are covered with premises insurance. If you are renting the premises then it’s a good idea to find out from the landlord if the property has insurance. 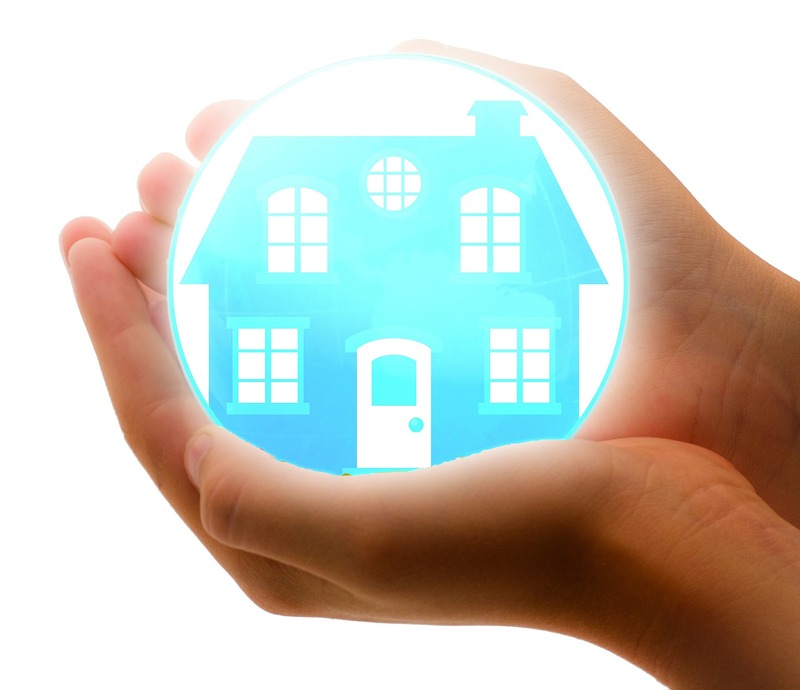 Property insurance of your business can help you if you fall victim of a theft, a fire or any other damage. If your business isn’t able to operate it can mean going bust or losing customers, getting insurance is essential. This type of insurance only applies to businesses that come into contact with members of the public. Therefore, if you run an online business or work from home you are less likely to come into contact with a member of the public. However, if you have run a business that does have contact with a third party then you need to ensure that you have public liability insurance. This type of insurance will protect you against being sued and or taken to court, should someone or their property be damaged at your business premises or due to your business. Having small business insurance is incredibly important for businesses to protect themselves. It can also give business owners a peace of mind knowing they are protected, should things go wrong. Business insurance is an investment in the security of your business, so it is one recommended that you make. More on small business insurance and protecting your business.